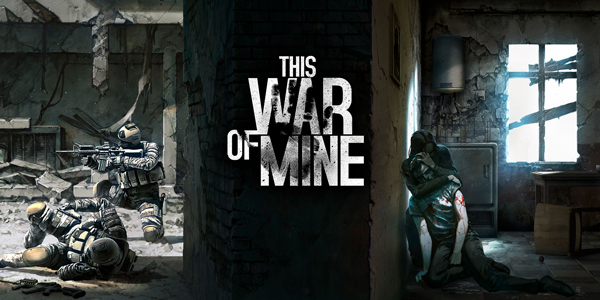 This War of Mine: Complete Edition est disponible sur Nintendo Switch ! Lords of the Fallen: Complete Edition est disponible sur PS4 et Xbox One ! 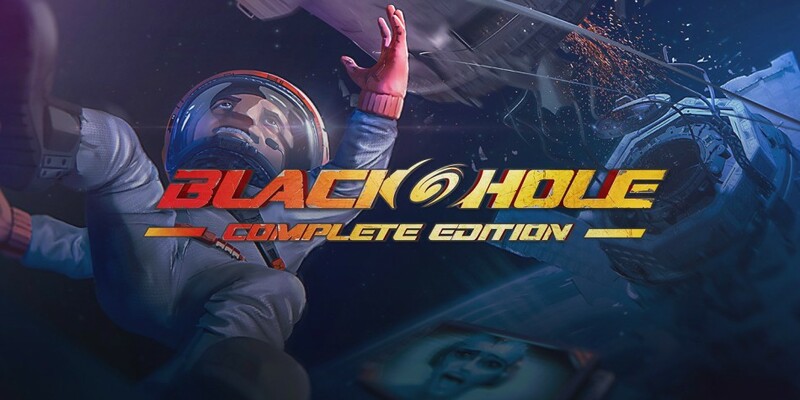 Little Nightmares Complete Edition est disponible sur Switch ! 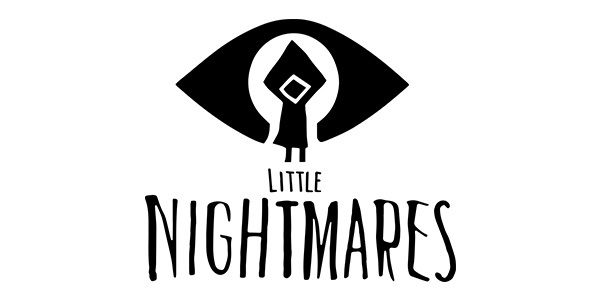 Little Nightmares Complete Edition bientôt sur Nintendo Switch ! 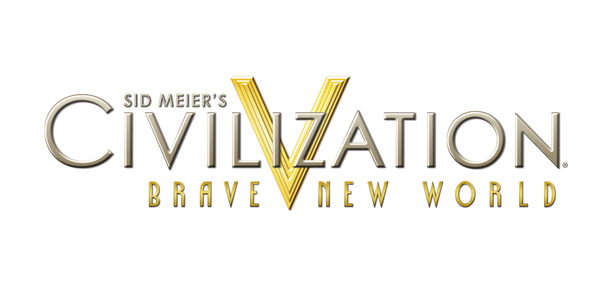 Trailer pour CIVILIZATION V : THE COMPLETE EDITION !